If your main girl is getting married, she deserves more than a night out, she deserves to get away from all the stress of dress fittings, flower arrangements, family drama over who is and who isn’t invited. The best gift you can give her is a girls weekend away. The Gold Coast has everything you could possibly need for the ultimate hen’s weekend. Book an apartment overlooking the beach or a riverfront house and spend a long weekend treating your bride to delicious dinners, relaxing days on the beach, spa treatments and wild nights out on the town. Top make her trip away that much more memorable, book a private helicopter charter and take a scenic flight over South East Queensland before landing at the Gold Coast for your weekend getaway. You know how the saying goes; Give a girl cocktail she’ll drink for an evening, teach a girl to make cocktails, she’ll drink for a lifetime. 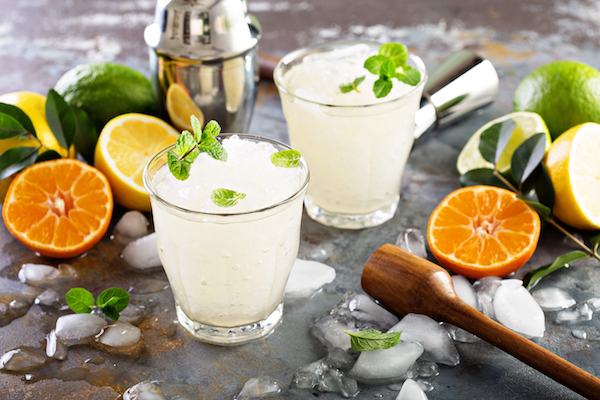 For a hen’s night that the bride-to-be won’t forget (or at least most of it), don’t just shout her some cocktails, mix things up with a cocktail making class. This is a fun activity that allows you to be creative and have fun but also includes plenty of alcohol (phew). Not every girl enjoys novelty straws and strippers. A wine and cheese evening is the perfect hen’s night activity for the classier bride. 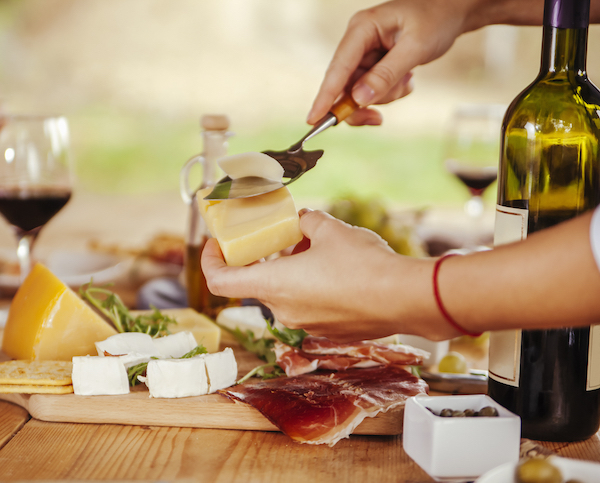 You might like to invite an expert to the event to talk you through the different varieties of cheese and wine or head out to a venue that promises to take you through the products and even provide you with a basic lesson in wine and cheese pairing. For the bride who is a little bit extra, an extravagant tasting table is a must. The era of charcuterie boards is done and tasting tables are taking over. Not only is this a fantastic way to spoil your hen silly with a table over-flowing with heavenly treats, it also a highly Instagram worthy hen’s party idea that will push your double taps to whole new heights. For a tasting table truly worthy of a modern-day princess bride we recommend the Cowch tasting table. When the hen sees this incredible spread of chocolates, cakes, fruits, candy, cheese, and more she’ll feel like the luckiest bride alive. If your bride is a bit of a health freak, is trying to look her best for the wedding or perhaps she’s pregnant (it’s 2018 people calm down) then a traditional night of hitting the town drinking is out of the question. Instead, we suggest you take the hen’s night in a completely different direction with a ‘Zen Hens’. Thanks to the wellness movement, Zen Hen’s are becoming an increasingly popular choice. A Zen Hen’s might include a spa day, a yoga retreat, a healthy cooking class or whatever it may be that your hen likes to do to feel her best. Does your hen love the outdoors and getting back to nature? Why not organise a camping weekend away? Gather the bridal party and head into the great outdoors to spend some quality time sitting by the fire, hiking, rock climbing and any other outdoor activities your bride likes to get around.